The watchdog directed Dehradun, Uttarakhand and Daman and Diu's drug license authority to cancel the license of Themis Medicare. 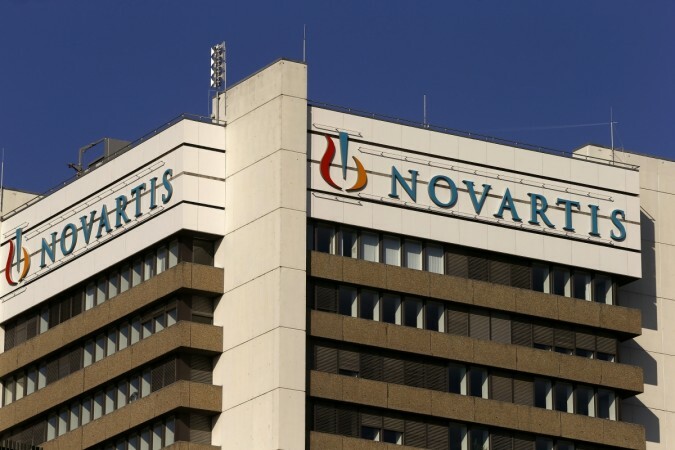 The Drug Controller General of India (DGCI) has ordered recall of Novartis' diclofenac painkiller injection over safety concerns raised by a health ministry panel. The panel was formed to probe allegations made by Gujarat-based Troikaa Pharmaceuticals Ltd. The company had said that the drug contains Transcutol-P, which can cause damage to kidneys. DGCI had allowed Themis Medicare Ltd to manufacture painkiller drug despite concerns raised over the use of the ingredient. Rival drug company Troikaa had claimed that several countries do not permit the use of Transcutol-P in "parenteral preparations." Troikaa challenged India's drug regulator by saying that the painkiller drug Diclofenac Sodium 75mg/ml is not used in injections anywhere else in the world. DGCI on July 4 directed the state drug controller in Dehradun, Uttarakhand and Daman and Diu's drug license authority to cancel the licence of Themis Medicare for manufacturing the harmful drug. It was a moment of victory for Troikaa, which has battled for two years since it approached the Delhi high court in 2016. The drug, marketed under the brand name Voveran 1ml and Aquadol, has competed with pain management injection of Troikaa, Dynapar AQ. 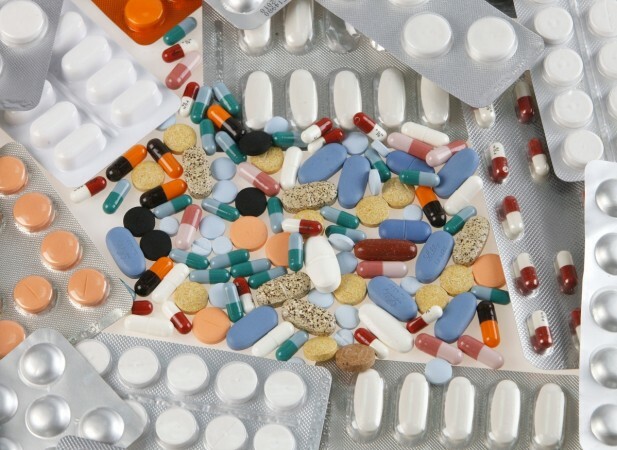 A third panel was formed under Girish Sahni, director general, Council of Scientific and Industrial Research (CSIR) in May, after the previous two panels gave contradictory reports on the safety of the drug. "Transcutol-P as an excipient in parenteral formulation needs to be tested for its toxicity independently in order to establish its safety. No evidence has been presented before the committee that it can be used in parenteral formulations, even including Indian pharmacopoeia, especially on parenteral preparation for human use," said the Sahni committee. The drug has been under the scanner in several countries. At least three species of vultures population in South Asia declined by more than 99 percent since 90s due to wide usage of diclofenac in veterinary. In 2006, it was completely banned in Pakistan and Nepal, which led to a stable rise in vulture population. Also, the Convention on Migratory Species Secretariat and BirdLife International have called for the ban of diclofenac in European countries.